A fair question could be, how do you know all this and is it true? 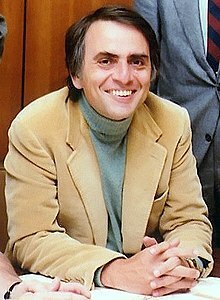 The original inspiration for this project, although not recognized at the time, was the 1980 ground breaking series by Carl Sagan, ‘Cosmos. A Personal Voyage’. 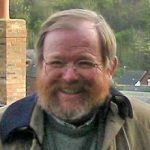 Twenty four years later, the publication of Bill Bryson’s book, A Short History of Nearly Everything set in motion an urge to put the milestones of the Earth and the Universe in chronological order. 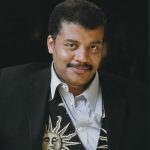 Aside from the many TV documentaries and presentations by luminaries like Neil deGrasse Tyson, data has been gathered from hundreds of science publications and books. Outstanding among them are authors Professor Richard Dawkins and Jared Diamond. Bryson. 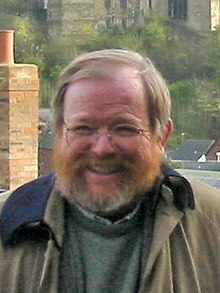 Bill Bryson’s magnificent book ‘A Short History of Nearly Everything‘ is without doubt, a contribution to education and scientific understanding of our world that is hard to overstate. In no small part, his outstanding success is due to his talent for presenting information in an entertaining format and part of the mission is to emulate that communication to the best possible standard. 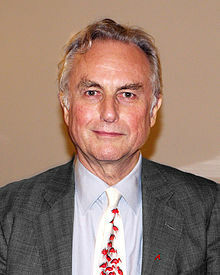 Dawkins. 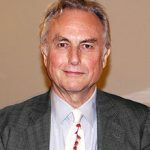 It is a valid claim that Professor Richard Dawkins is possibly the single most significant biology educator in modern times. His books have been an inspiration to millions and they have been the source of many entries in this project. In particular ‘The Greatest Show on Earth. 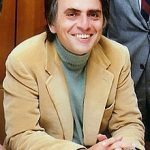 The Evidence for Evolution‘ meticulously demonstrates how we came to be and for that contribution alone, Richard Dawkins could be described as one of the world’s foremost contemporary educators. 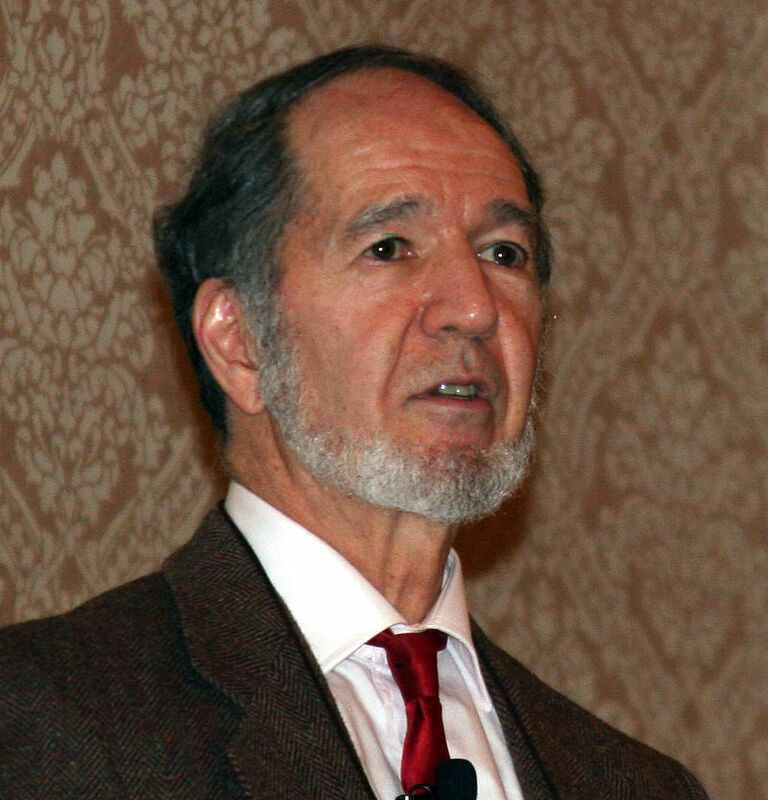 Jared Diamond. In the last part of the chart, human history, a significant amount of data was derived from the brilliantly researched, award winning book, ‘Guns Germs and Steel‘ which follows human development over the last 12,000 years or so. A complex subject well handled. These books were just the starting point for listing and verifying the accuracy of the events. Each day reveals new data, backing up research, modifying assumptions, more accurately defining points on the time scale and occasionally overturning accepted hypotheses. There are few written passages that can claim to be absolutely correct in every detail and the longer the passage, the smaller the chance of there being nothing that can be argued, misconstrued or show some ambiguity. 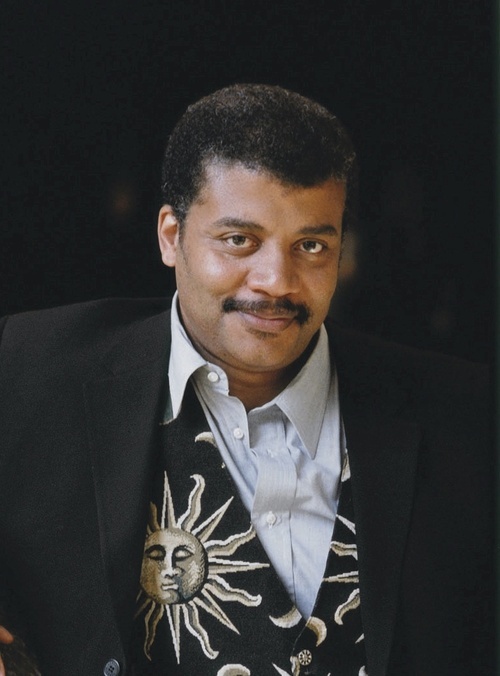 Most entries are verifiable beyond reasonable doubt, some are still in the ‘very likely’ stage, some are moderately verifiable and a small number are still in the ‘reasonable hypothesis’ stage. It’s also likely that some entries are, despite my most diligent efforts, just plain wrong or in the wrong time slot. Updated editions are published regularly to amend errors, add to our knowledge and where relevant, amend our current understanding of the unfolding of our history and the history of the universe at large. This chart could be a gift that opens a child’s eyes to a greater universe, a gift that could be remembered far into the future, as the event that changed everything.